The Golan fuel filter arrived in the mail. 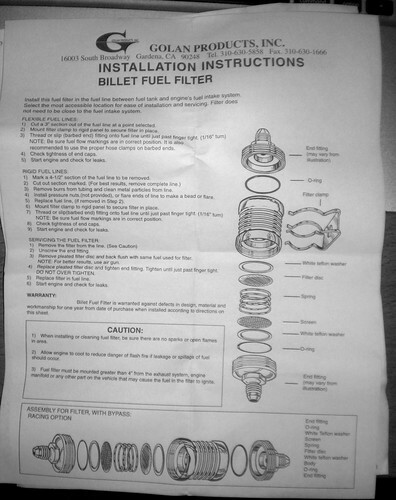 According to the instruction sheet, the filter can be used in a "racing", or bypass, configuration in addition to the standard one simply by reversing the order of the internal components (or turning the whole filter around). Apparently in this configuration the fuel pressure would force (part of?) the fuel to travel around the actual filter element. 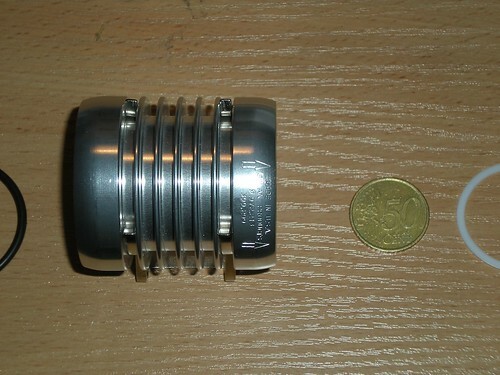 I was surprised to find that the filter shipped in this reverse configuration. If I hadn't taken it apart, I might have installed it the wrong way around, thereby allowing impurities to reach the fuel injectors. Not fun. 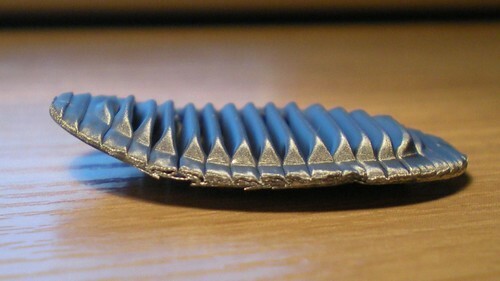 The flow direction arrows on the filter are opposite from those in the documentation, so that could explain the weird configuration.